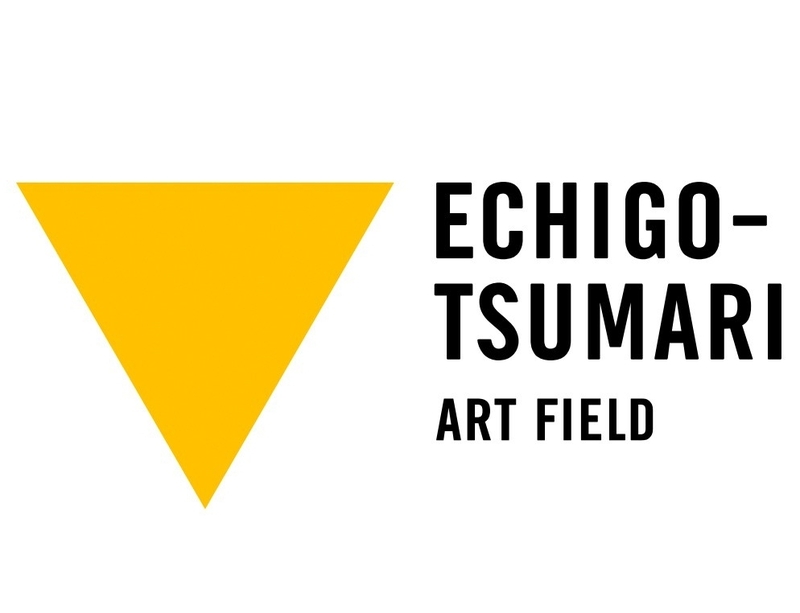 Echigo-Tsumari Art Triennale is one of the largest art festivals in the world and is held once every three years in the Echigo-Tsumari region since 2000. The Triennale provides an opportunity to present projects and initiatives developed in the Echigo-Tsumari Art Field. These projects aim to reveal existing assets of the region using art as a catalyst, rediscover their values, communicate these to the world and find a way to revitalize the region. The Triennale has been held for five times since 2000 and the preparation for the 2015 event is underway. Echigo-Tsumari Art Triennale has been described as unique in its quality and scale by media abroad and highly regarded as a new model of art festival. Community building through art has drawn attention as the “Tsumari Approach” and it has been referred to by curators and people in the art industry in the US, Europe and Asia as well as by delegation of local governments, international conferences and symposium. Moreover, not only individual artists but also cultural organizations of different countries have participated in the Echigo-Tsumari Art Triennale and organized workshops and art projects which have provided opportunities for collaborations across borders. During the third Echigo-Tsumari Art Triennale, fifteen students from Hong Kong University stayed for two weeks and helped in the production of artworks as volunteers; AsiaLink in Australia ran a residency programme for artists and curators; and Palais de Tokyo in France organized an exhibition by four artists at a closed school. Grizedale Arts from the UK sent seven artists (a tribute to the "seven samurai") who stayed in Hoshi Toge village for over a month and presented the resulting work at the Liverpool Biennale. Local farmers were invited to Grizedale in the spring of 2007 and ran workshops of farming and cooking, an exchange which has continued to this day.